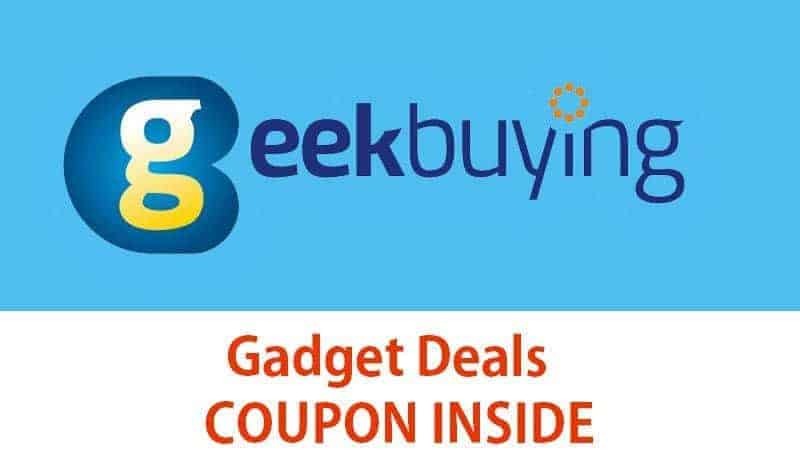 GeekBuying is one of the popular Chinese e-commerce sites and as usual, they are offering lots of deals and yes, now these deals are even sweeter as you can avail discounts on the latest and popular phones in the market.Let’s get started with the list of deals that you should grab right now. OnePlus 3 is one of the most hyped phones of this year and right after the launch as well, we have been watching a lot of buzz in the market about this phone. The phone is powered by Snapdragon 820 processor coupled with a massive 6GB of RAM. It has a 16MP rear shooter and an 8MP front facing camera. It comes with Dash charging which is incredibly fast and will never let you down when you’re running low on battery. 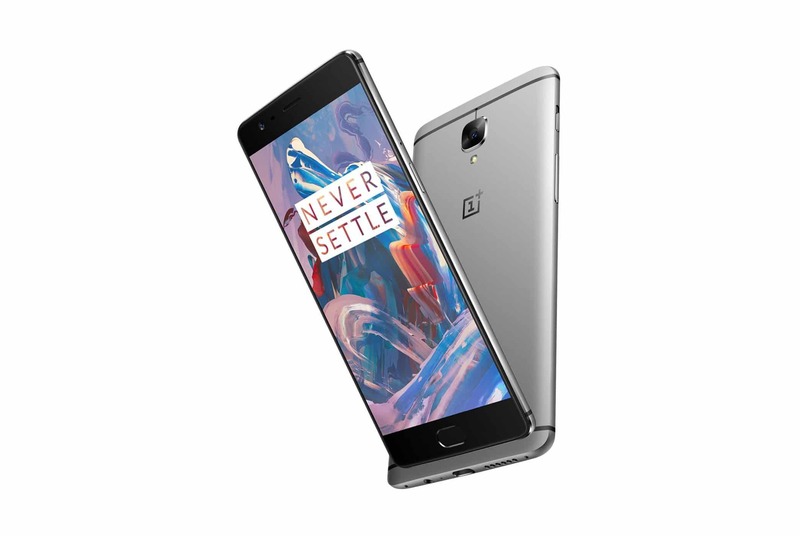 Now, you can get the OnePlus 3 (6GB RAM/64GB ROM) with $10 discount from GeekBuying. Just go to the product page here and copy and paste the coupon code ’64oneplus3′ while checking out. 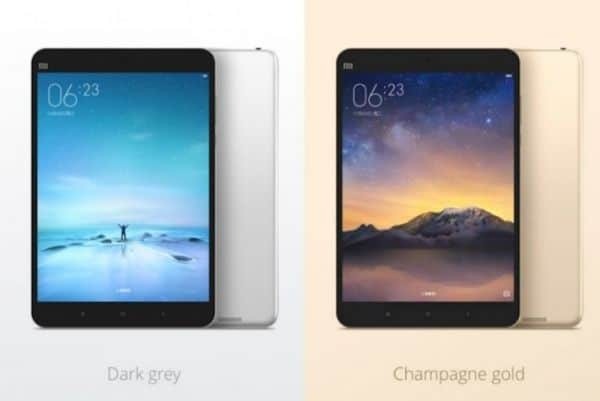 Xiaomi Mi Pad 2 is a powered by Intel Atom X5-Z8500 Quad Core 2.2GHz processor, coupled with 2GB of RAM. It runs Android 5.1 out of the box. There is 16GB of storage on board. It has got a big 7.9-inch display and 4:3 aspect ratio having a resolution of 2048 x 1536. The Mi Pad 2 is juiced by a big 6190mAh Lithium-ion Polymer Battery . It has got 8MP rear shooter and a 5MP front facing camera for video calling. It has also got USB Type-C port. Now, the Mi Pad 2 is available with a discount of $30. Just go to the product page and apply the coupon code ‘KWUVUVEW’ to avail $30 discount. Le Max 2 Pro is one of the few devices that can possibly compete with OnePlus 3. Le Max 2 Pro is packed with the immaculately fast 64-bit quad-core Snapdragon 820 processor clocked at 2.15GHz with an Adreno 530 GPU and comes with options of 4GB RAM /32GB storage and 6GB RAM/64GB storage. The Le Max 2 Pro runs on Emotion UI 5.6.0 based on Android 6.0 (Marshmallow). It is loaded with a 3100mAh battery with dual fast charging system which combines LeEco’s technology with Qualcomm’s Quick charge 2.0. The phone would effectively provide around 3.5 hours battery life with a 5-minute plug-in! The display has got a huge upgrade with Le Max 2 sporting a 5.7 inch QHD Super-retina display, with PPI of 525 Pixels per inch. 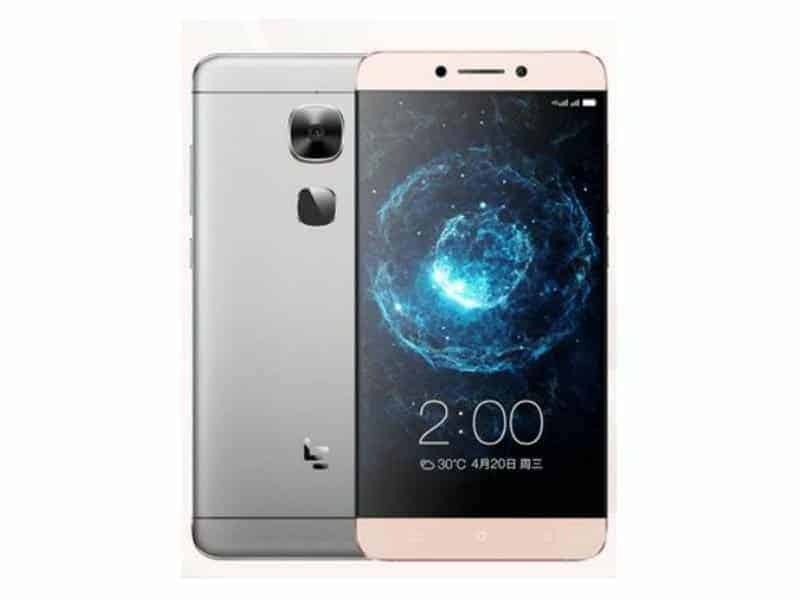 Now you can avail $10 discount of Le Max 2 Pro via GeekBuying, just go to the product page and apply the coupon code ‘VHURINSA’. The Xiaomi Redmi 3S is one of the popular phones in budget segment and now you can avail $7 off on this product. The phone comes with 5.0 inch HD IPS OGS capacitive screen with a resolution of 1280×720 pixels. It is powered by Qualcomm Snapdragon 430 processor coupled with 2GB of RAM and Adreno 505 GPU. The phone runs Android 5.0 Lollipop with MIUI 7 on top. The phone houses 16GB of internal memory which can be expanded up to 128GB via microSD. The phone also has13MP rear camera with PDAF, LED Flash, f/2.0 aperture, 1080p video recording and a 5MP front-facing camera with f/2.2 aperture. Just grab this phone by visiting the product page and applying the coupon code ‘Redmi3S’. The Redmi 3S Pro is just a little upgraded from Redmi 3S. Though there are no differences at all in terms of processor, camera and battery backup, the only difference you can spot is the amount of RAM and internal storage. The Redmi 3S Pro has got 3GB of RAM instead of 2GB as found on Redmi 3S and 32GB of storage on board. You can avail $7 discount here as well. Just visit the product page and apply the coupon code ‘Redmi3SPro’. Previous articleLeEco Le 2 Vs Redmi Note 3 – Which is the Best Budget Smartphone Under 15K? 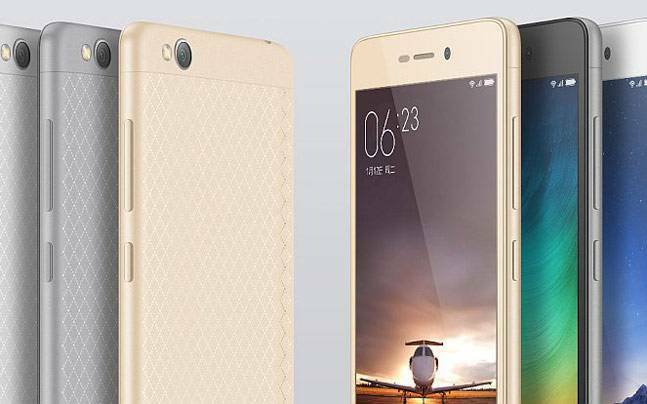 Next articleLeEco Le Max 2 VS Xiaomi Mi 5 – Which Flagship To Buy?